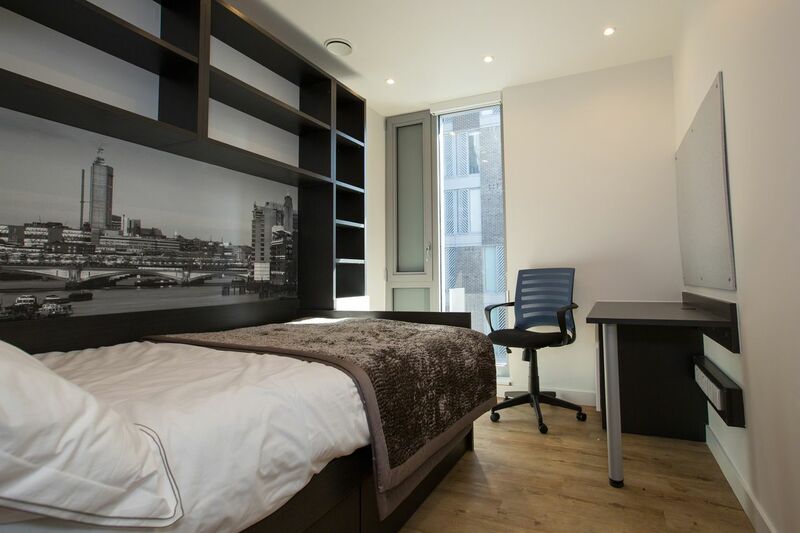 Imagine a leisurely stroll to class along a picturesque canal from your home at urbanest St Pancras. A 10 minute walk and you’ll be in Camden browsing the stalls of its colourful markets or catching a gig at one of the many live music venues. Head in the opposite direction and find the lively restaurants and boutique shops of the Kings Cross redevelopment, or hit the books at the British Library. Or grab a free bicycle and explore the cafes and pubs dotted along the waterway that stretches from the Paddington Basin to Limehouse. 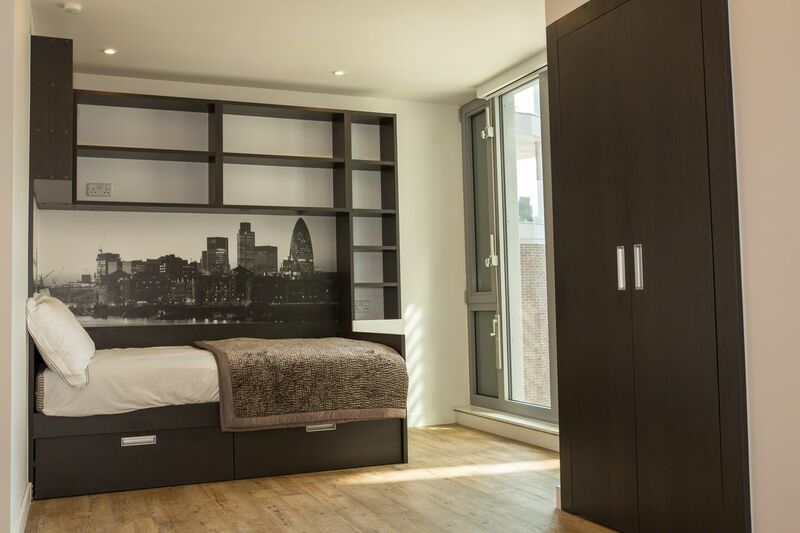 Your canalside home couldn’t be better located with Central St Martin’s, The Royal Veterinary College and The British Library just 10 minutes walk from urbanest St Pancras. Add great transport links thanks to the magnificent zone 1 Kings Cross and St Pancras stations, and all of London’s universities are just a short walk, bus or tube ride away, with the whole city, the UK and Europe in reach. 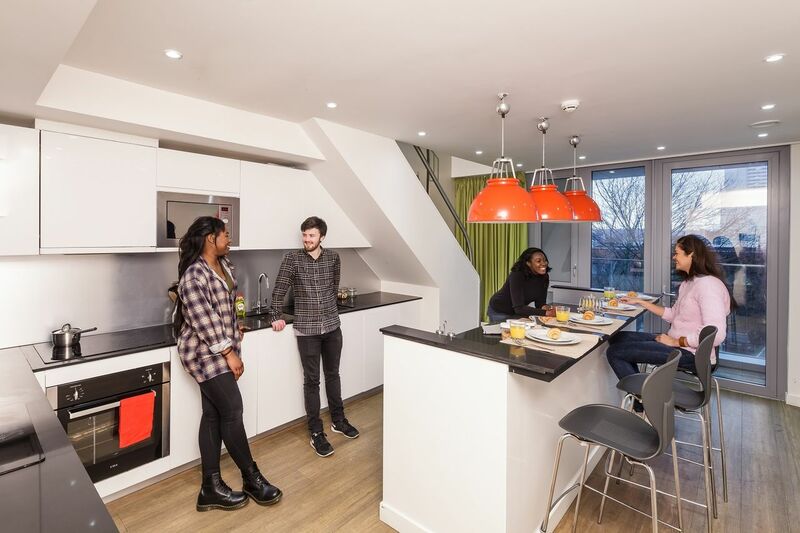 Urbanest St Pancras offers a great range of accommodation, from individual studios and ensuite rooms to larger twin rooms and two-to-three-bed flats, perfect for sharing with friends. Decor is sleek, modern and finished to a high specification; all have fitted kitchens with built-in appliances, desks, luxurious shower rooms and underfloor heating. Many rooms overlook the peaceful tree-lined Regent’s Canal. Utility bills are included - no hidden extras at the end of term. 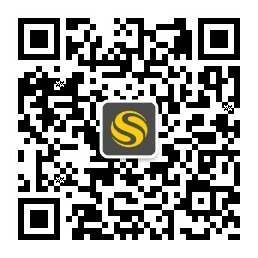 Security is top priority with CCTV and electronic key fob entry ensuring secure access to the building and your room. Help is available around the clock thanks to the 24/7 onsite support team. There are also study spaces with free computers and Wi-Fi is available throughout the building. When you’re ready for a break, you’ll find social spaces where you can watch TV or play pool. The building also hosts regular social events - a great way to get to know your new neighbours! For cyclists there’s a bike store on site. Grab one of the free bikes and go explore! You’re right next to Camley Street Natural Park, a hidden wildlife haven. Or cycle along the canal path and discover the charming houseboats of Little Venice and hip canalside hangouts of Camden, Hoxton and beyond.